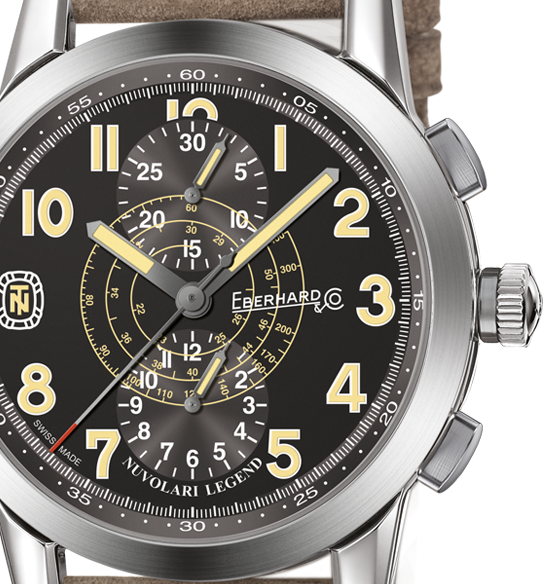 "Nuvolari Legend" seeks to celebrate the essence of the man and of the sportsman, consecrating him among those who will never be forgotten. There are some people in the history of sport that cannot be defined merely as ‘champions’. When they exceed the limits set by their time and enter the superhuman ‘Hall of Fame’ of those who have broken all barriers by crossing the line of the inconceivable, it is then that they undergo the natural progression that turns them into legends. 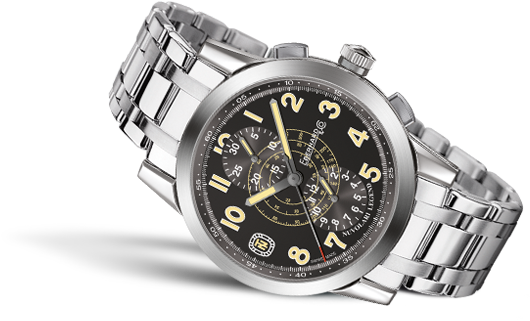 Automatic chronograph with a steel case available in two sizes: 39.5 mm, or 43 mm for the Grande Taille version.  The model is waterproof to 30 metres and provided with a black dial with luminescent Arabic numerals, minutes counter at 12 o’clock, chronograph hour counter at 6 o’clock, and spiral tachometer scale in km/hr in the centre. 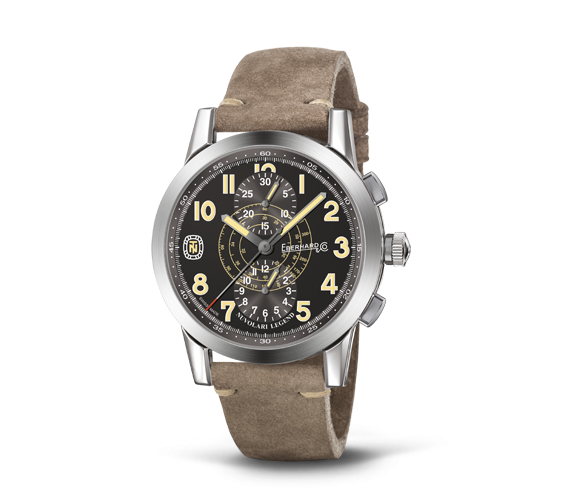 The “vintage” look of the new chronograph is enhanced by the matching vintage strap. 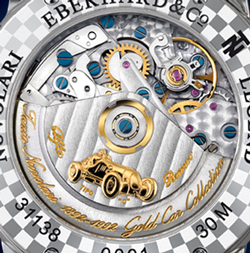 The movement can be admired through the transparent sapphire crystal caseback, fixed by 8 screws and decorated with a chekerboard pattern inspired by the race-start flag and customised with the historic stylised Alfa Romeo Type 12C in which the great driver obtained many victories.